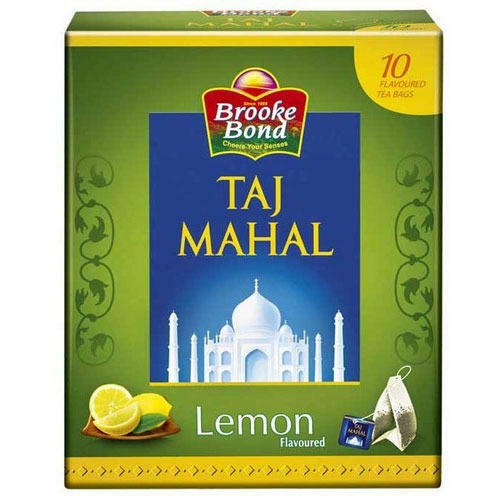 Export of Indian Tea brands like Brook Bond Taj Mahal,Brook Bond Red Label, Tea Gold, Society, Jivraj 9, Tetley, Wagh Bakri, Girnar and many more brands is now in huge demand all over the world now a days. 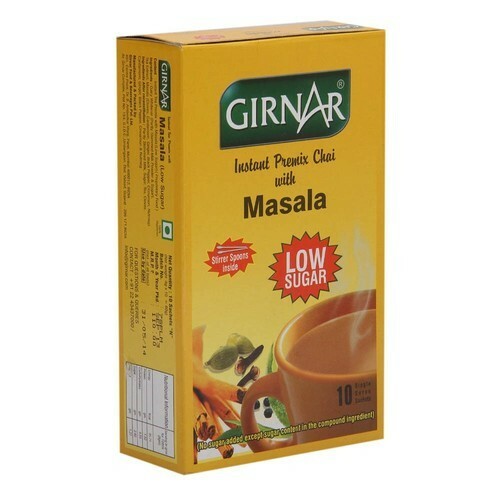 Indian Tea Bags comes with many flavors like Elaichi, Lemon, Ginger & Masala. 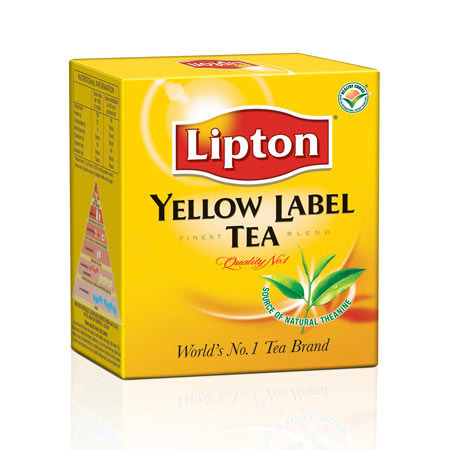 Relying on our trusted vendor base, we have successfully been engaged in providing superior grade Lipton Yellow Label Tea. Ingenious professionals of our reliable vendors process this tea by utilizing fresh tea leaves with other basic ingredients. The offered tea is widely used to be served during tea time snack. 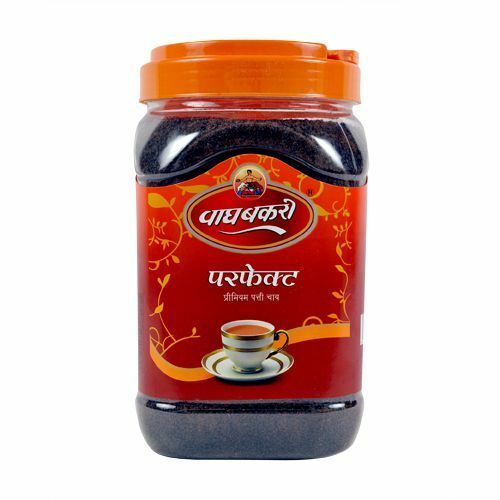 Known for its heart touching and pleasing taste, the provided tea is available with us in different packaging options at market leading prices. 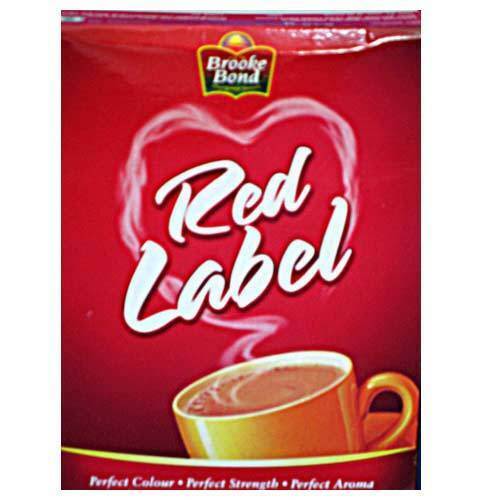 With our rich experience, we are actively engaged in offering Red Label Tea in different packaging options. 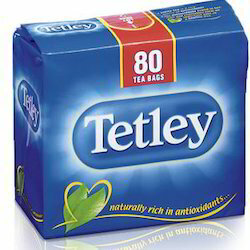 This tea is extensively cherished by the clients as snacks time beverage. In order to process tea in conformance with international food standards, our vendors’ deft professionals use optimum quality tea leaves and other basic ingredients. 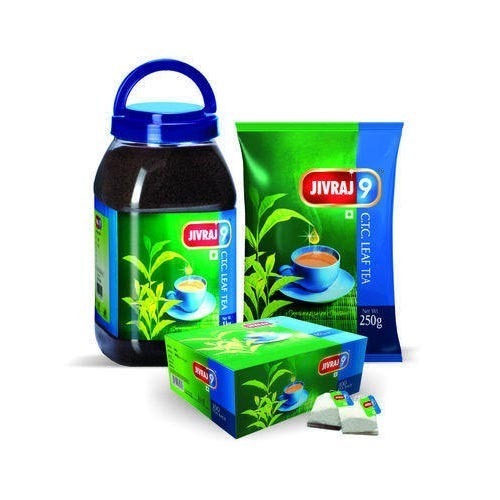 Moreover, our clients can easily purchase the offered tea from us at pocket-friendly prices. 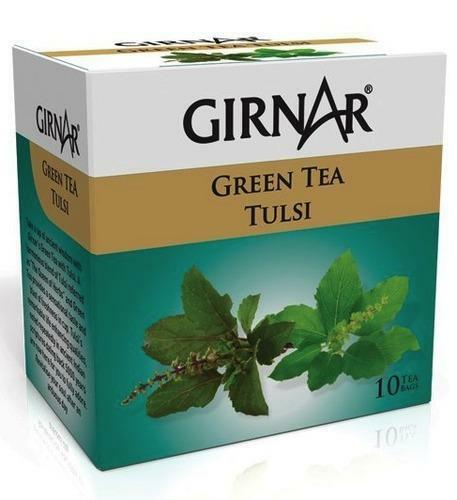 Girnar Green Tea – Tulsi offered is made available in moisture proof pack of 10 tea bags. 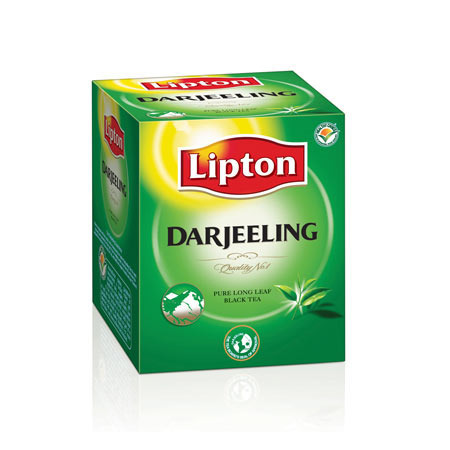 Lipton Darjeeling Tea offered is sourced from Darjeeling hills and is finest Darjeeling tea that is 100% pure. 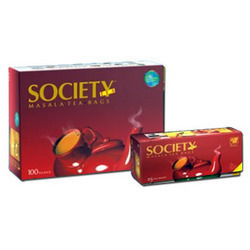 Society Tea Masala offered comes with superior taste to savour. 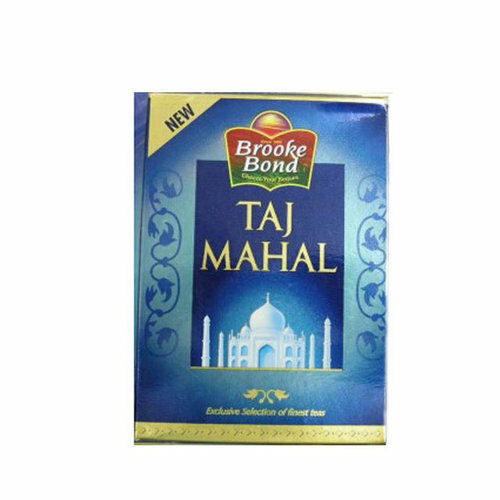 Keeping in mind varying demands of clients, our organization is engaged in providing Taj Mahal Tea. This tea is well-formulated under hygienic conditions using progressive methodology at our vendors’ sophisticated processing unit. 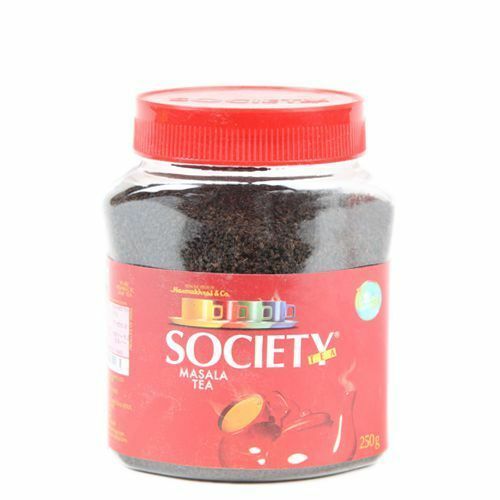 The offered tea has unique flavor owing to which it is highly acknowledged by the clients all across the country. 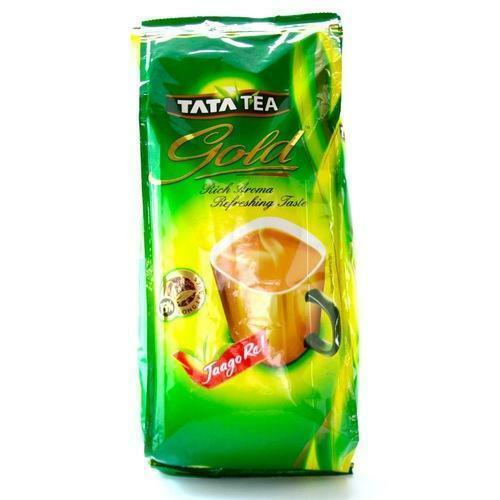 Our esteemed clients can easily purchase this tea from us in different packaging options at marginal prices. 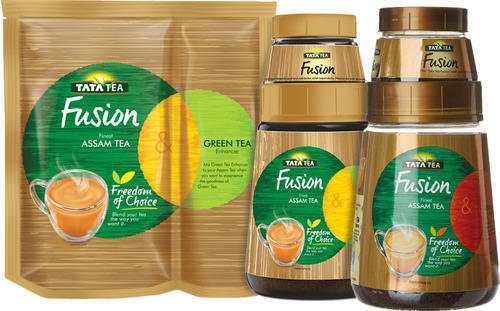 Tata Fusion Assam Kenyan Tea offered comprises quality constituted Tata Tea Fusion. 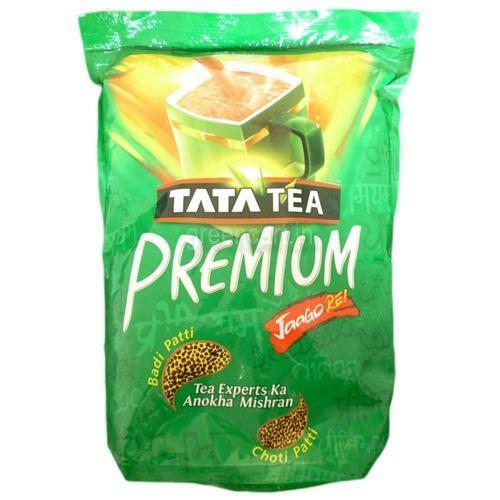 We are offering Tata Premium Tea to our clients. We provide high-quality products to our clients. 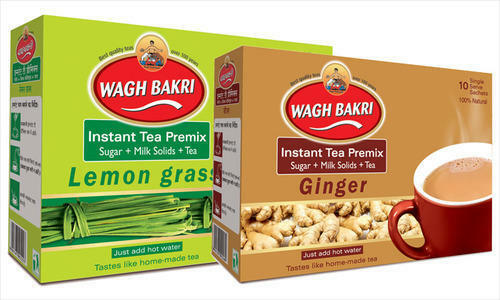 We are offering Wagh Bakri Tea to our clients. We provide high-quality products to our clients. 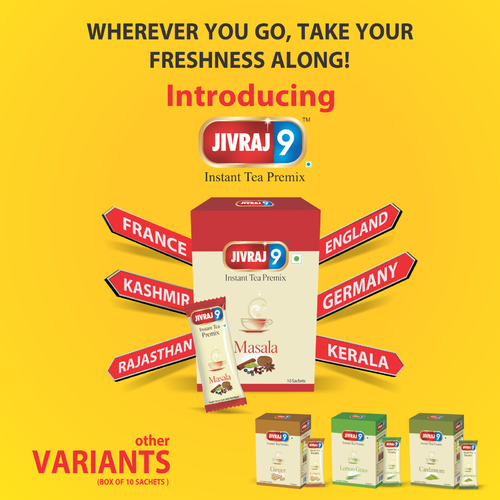 We are dealing into Jivraj 9 Tea, which is aromatic beverage commonly prepared by pouring hot or boiling water over cured leaves. 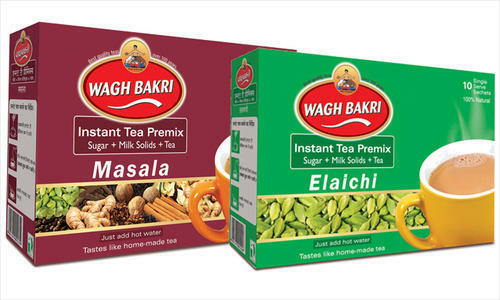 Wagh Bakri Tea – Premix offered comes based on instant tea premix formula and provides for invigorating taste.